Satyam Banquets, Paschim Vihar, Delhi is a perfect venue to host your pre-wedding function, wedding and reception ceremony. It is located near the famous Sanchet Hospital which is well-known among the locals, and near Bhera Enclave Bus Station that makes it easily accessible for all to reach there. 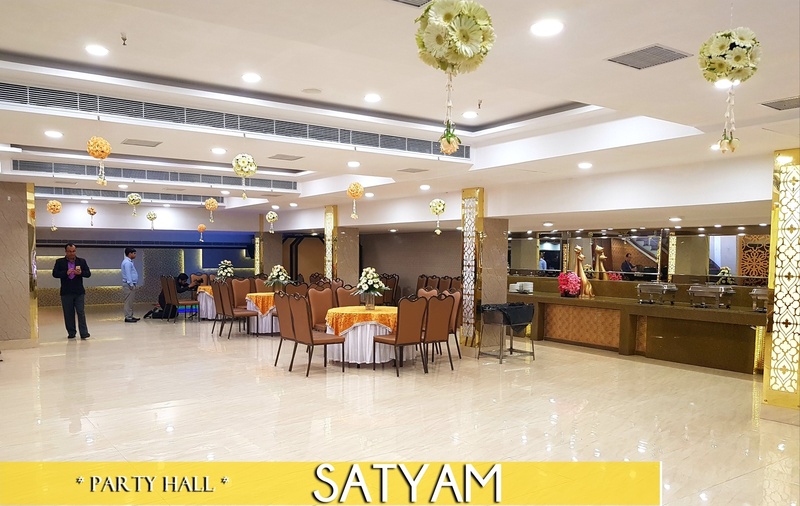 Satyam Banquet Paschim Vihar serves mouthwatering multi-cuisine delicacies to choose from in both vegetarian and non-vegetarian food to their guests. It has banquet halls are ideal for having small functions. These banquet halls at Satyam Banquet Bhera Enclave can be combined together to accommodate a large gathering for your function. The venue has a catering and the decoration team that takes care of everything for your big day. 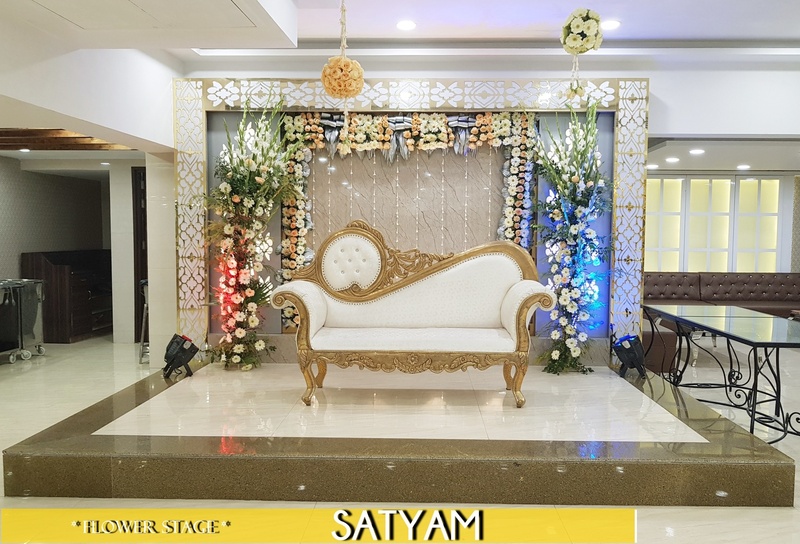 Satyam Hall will make planning a wedding look very effortless and quick. The polite and professional staff ensures that you lighten up everyone's mood. 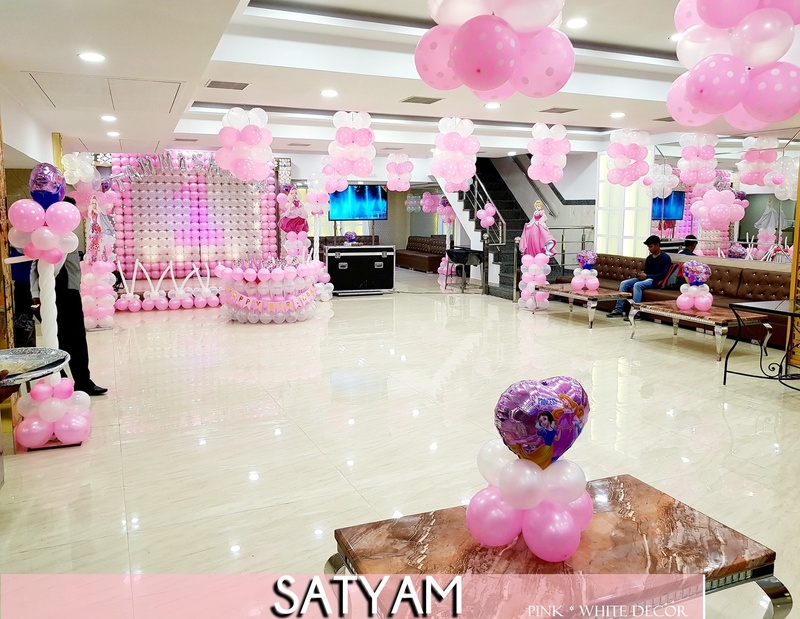 Book Satyam Banquet Hall Paschim Vihar for your upcoming functions to make them outstanding. The Satyam Banquets located in Paschim Vihar, Delhi has Banquet Halls. 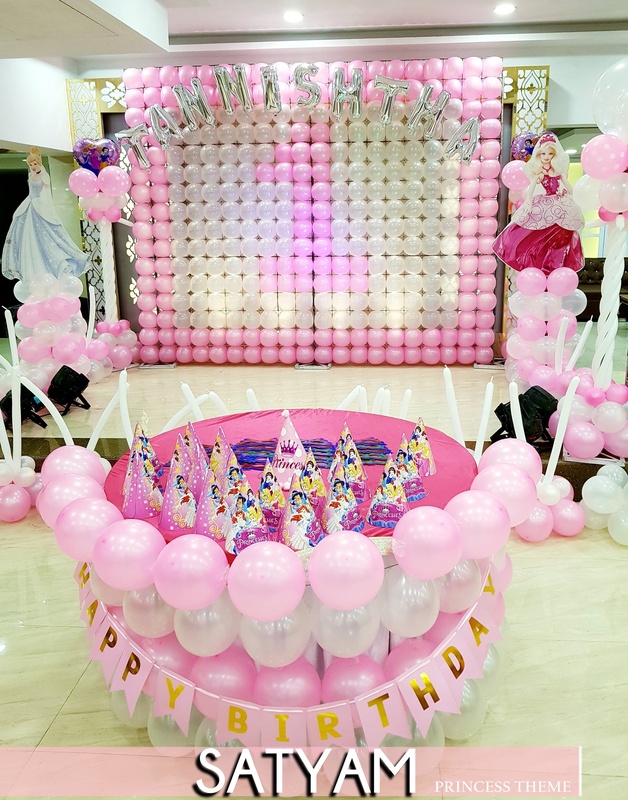 Basement can accommodate upto 100 guests in seating and 150 guests in floating. Basement + Ground Floor can accommodate upto 150 guests in seating and 250 guests in floating. Ground Floor can accommodate upto 60 guests in seating and 100 guests in floating.